Courtesy of Black Friday, I am finally a smartphone owner. By the way, if you are wondering how I’ve managed so long without: it was incredibly easy. If I ever needed anything, I just asked someone else to whip out their smartphone to look up information for me. And I’m still thumbing my way around. Too many things! Where is the darn instruction booklet.. even though I never read instructions. Wait.. how much data am I blowing through? But the real test came tonight, when the view was too good to pass, but the temperature too cold to fumble in my backpack for my ever present point-and-shoot. 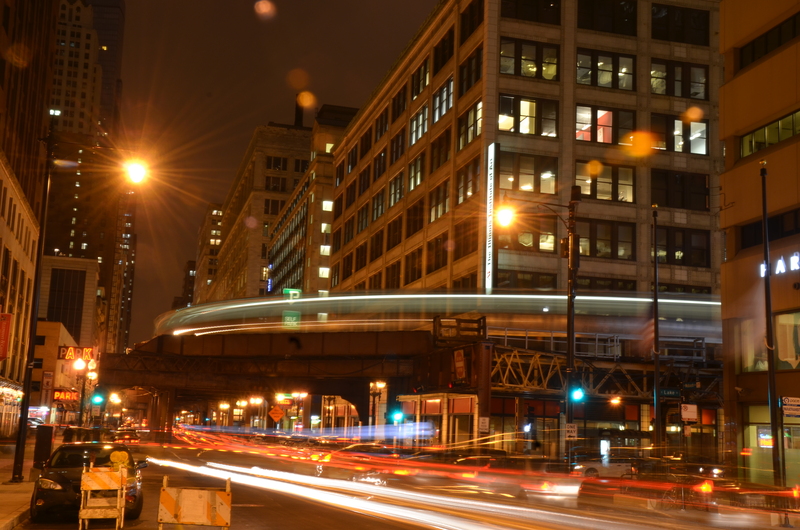 I won’t be giving up toting the serious cameras around just yet, though. And, geez, louise, it was freezing waiting for the camera to focus. Even figuring how to load the photo was an experience. 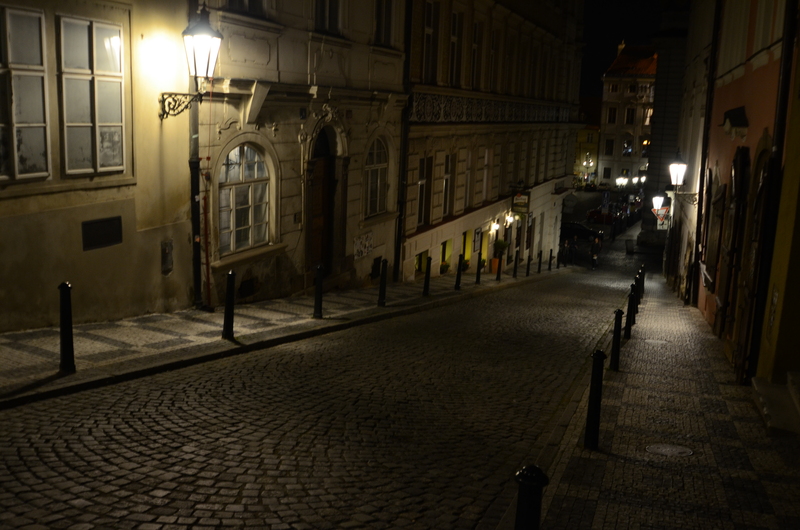 I loved the mysterious ambiance of the street lamp lit streets of Prague in night. The lamps are incandescent and halogen bulbs these days, not the candles of the days past, but something about the way they are set up gives an aura of the old fashioned lighting.